Commercial property can slip under the radar of investors. In this yield challenged global environment, the superior returns of quality commercial property funds make it a strong wealth creation option. Spreading risk through a balanced portfolio is one of the basic tenets of investing. There is an investment asset class that can slip under the radar and that some investors are underweight in: commercial property. Commercial property is a logical alternative to residential property. Most nest egg builders or self-managed super funds (SMSFs) have experience with residential real estate, be it through home ownership or investing. Putting your savings into an asset class less familiar, like commercial property, can be a natural barrier to entry. Investors should consider that the large superannuation funds and institutional investors generally have a 10% to 15% allocation to commercial property. These professionally managed commercial real estate funds own Australia’s highest quality real estate. Individual investors can not afford to ignore this asset class’s superior returns, low correlation to the equities market and income generation, particularly as we continue to experience a yield challenged environment. Due to low interest rates term deposits as an investment class are now difficult for a retiree to live on, and for retirees it is near impossible to generate an adequate retirement income by investing superannuation into term deposits. The current spread between prime commercial property yields to the cost of debt and fixed interest is the most attractive for a number of years. The cash rate is now just over 1.5%. Current average prime property yields represents an income return of over 3 times that provided by a 5-year government bond (2.2%). So what does this mean for the ordinary Australian investor including those in retirement who need to achieve a certain level of return? This is where quality Australian commercial property really separates itself from other asset classes. For a quality portfolio of Australian property assets it is still possible to generate an annual distribution rate of 6%or more with less volatility that Australian shares. Additionally it is common for commercial property leases to have built in rental increases that occur on an annual basis, providing investors with a growing revenue stream through the term of investment. A common avenue to exposure to commercial property is by investing in arm’s length through a specialist commercial property fund manager. Managers like Charter Hall are investing in institutional grade office, industrial and retail property assets and have established funds – both listed and unlisted – with high quality tenants and long leases providing secure income profiles for investors. One pathway to professionally managed commercial property is listed commercial property trust or real estate investment trusts (REITS), which have enjoyed a good run in recent years. However their value tends to be correlated to the share markets and thus volatility can be an issue. 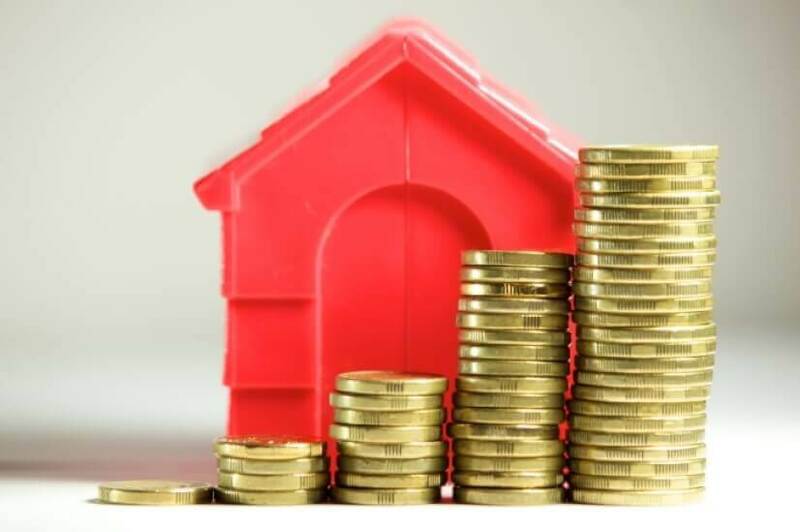 Direct property funds, also known as unlisted property funds, on the other hand, reflect the true underlying value of the assets and have a low correlation to the equities or bond markets. This low correlation can lower the overall risk of an investor’s portfolio. Direct property funds offer around 6-7% running yield and an 8%-10% total return for a relatively safe and secure investment investing in properties with longer leases and lower debt. An example of this is Charter Hall Direct’s newest fund open to investment, the Direct PFA Fund, which focuses on income generating Australian office properties anchored by government tenants. The fund pays distributions monthly, at a forecast income return of 7.25% per annum. Another difference between REITS and direct property funds is liquidity. REITs are listed on a stock exchange and can be bought and sold daily. Direct property funds are not liquid and usually have a five- to seven-year investment horizon. For some, this is a drawback, for others it is an attraction. Investors simply allocate funds out of their non-cash or ‘long-term’ investment bucket in a ‘set and forget’ approach. This provides certainty for investors, who can plan for how long the investment will produce earnings and the realisation of their investment is known. There is a level of comfort knowing you have a safe, long term asset performing well with no immediate decisions required concerning how and where to re-invest your capital. Australia’s demographic trends are highly supportive of the underlying demand and growth of Australian property sectors. To illustrate the forecast growth in Australia’s population over the next 20 years lets look at Sydney. It is forecast that Sydney’s population will grow by an annual rate of 1.4% p.a. This may not sounds very impressive initially, but consider that a 1.4% annual growth rate over 20 years equates to a little over 1.5 million additional people living in Sydney. That is equivalent of the current populations of Adelaide, Hobart and Darwin all relocating to Sydney. This population growth translates into greater demand for office space, industrial and logistics warehouses, shopping malls and neighbourhood centres. In conclusion, in a world were interest rates are low and return expectations from almost all investment classes are following suit, it is now more important than ever for investors to consider an allocation of their investment portfolio into the growing Australian commercial property sector. What’s driving markets right now?